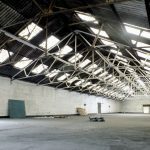 As Northern Lights looks set to provide a new cultural hub for Liverpool’s creatives, Getintothis’ Paul Higham reports on an exciting new project by Baltic Creative. 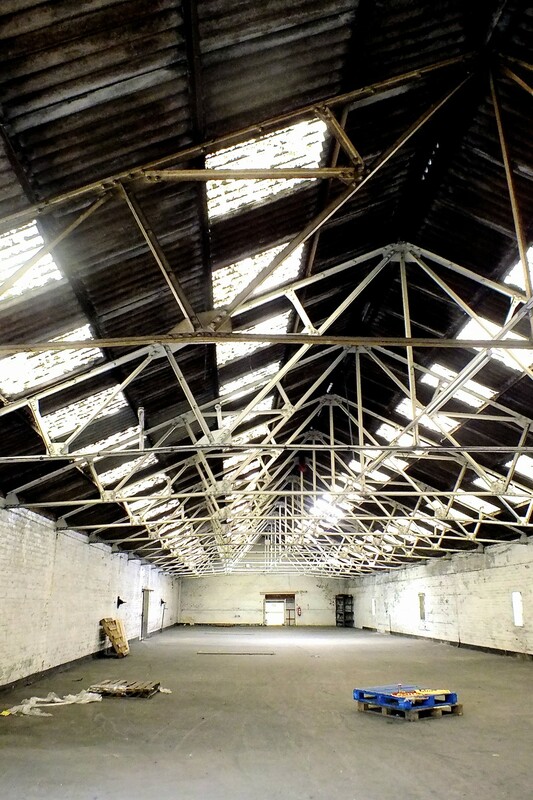 With news of Liverpool’s city council’s decision to earmark the city’s northern docklands as a Cultural Enterprise Industry Hub still fresh in our minds, comes further encouraging news for the city’s creative and artistic community. 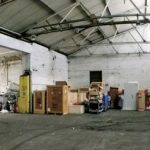 Baltic Creative are set to launch Northern Lights, a new artist-led space for makers, creators, thinkers and performers. 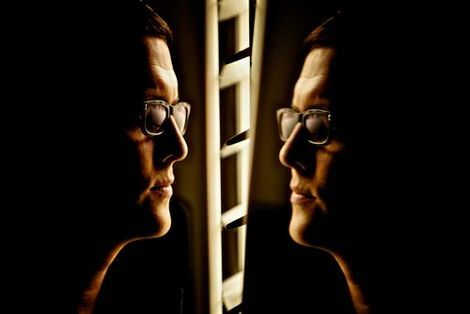 Although Baltic Creative are keeping their cards close to their chest ahead of the grand launch on December 1 2016, it seems apparent that this project is on a scale the likes of which that Liverpool has seldom before seen. Making use of abandoned, blank-canvas, warehouse space in this rejuvenated area of the city close to the former Cain’s Brewery the proposal offers a wealth of facilities including an expansive reception and lobby area that will house a cafe/bar and canteen. 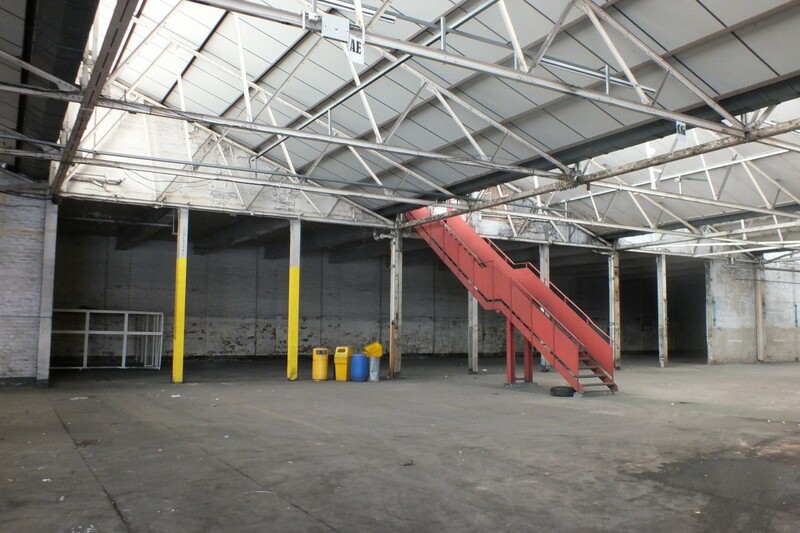 In addition there will be space for creatives to produce art including a workshop unit and a factory floor space of gargantuan proportions. 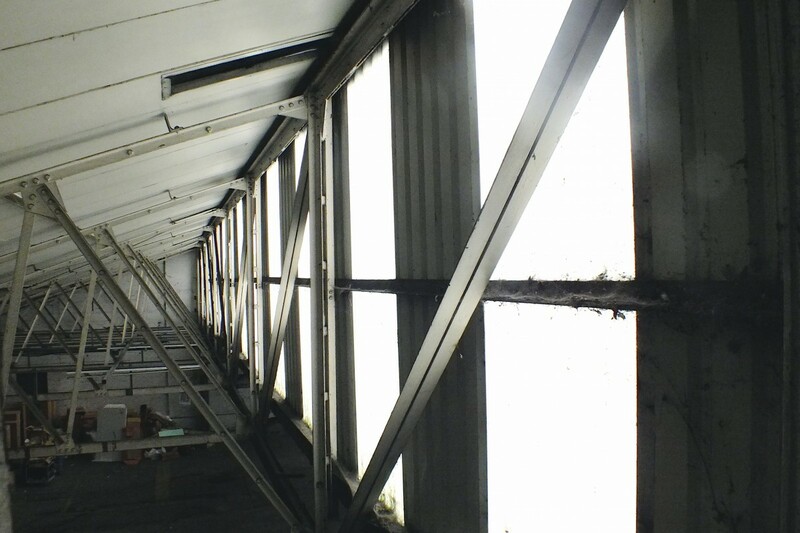 Further, there will be a raft of studios on the mezzanine level and what is intriguingly called ‘Log-burner studios‘. 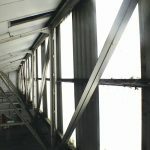 Alongside providing a collective and co-operative space in which art can be created and developed, Northern Lights will provide performance space too. 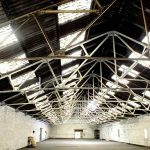 In Eclipse there will be a blackout space that will be ideal for hosting art installations as well as film, theatre and performance art. Yet with meeting rooms, high-speed internet and round-the-clock access it promises to be very much a community space where ideas can be developed and brought to life in a mutually supportive environment. There’s still more too. 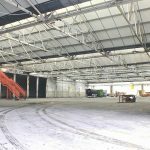 Next to all this will be a 785 square metre multi-purpose event space that will be used to host not only gigs but also conferences, weddings and markets. 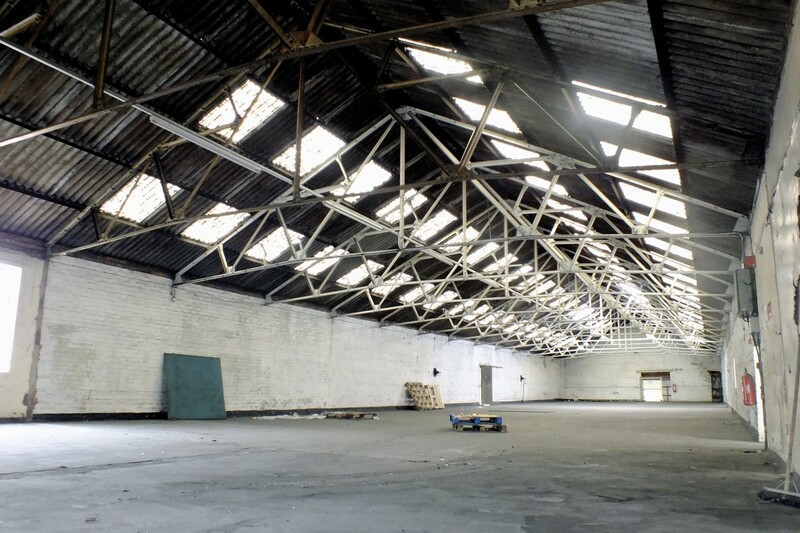 In addition there will be gallery spaces, artists’ workshops which will sit alongside recording studios and rehearsal spaces that will no doubt be welcomed by those in the city’s buoyant music scene that have seen previous city-centre spaces fall victim to relentless gentrification. 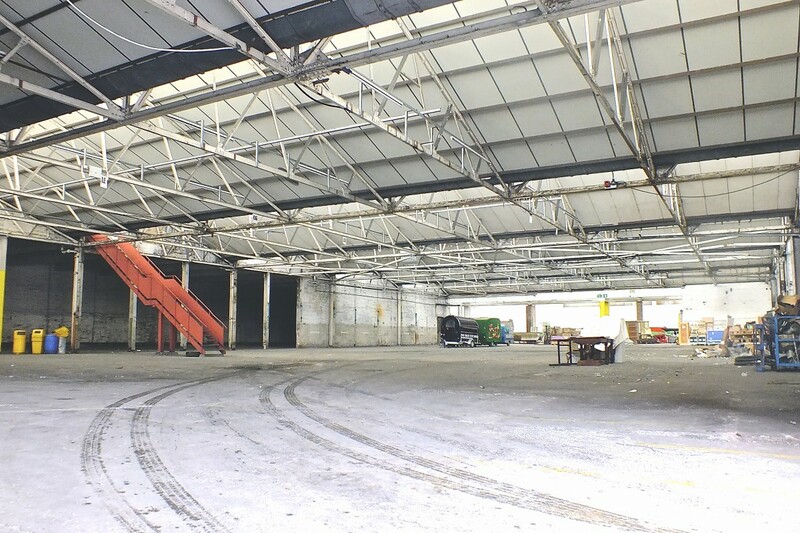 The below video reveals fully the scale of the project that looks set to dwarf the likes of Camp and Furnace and Invisible Wind Factory. Crucially it will provide a focal point for many of the city’s varied and multi-disciplinary artistic communities. It suggests an exciting phase in the renewal of the city’s artistic identity and, in looking to bring together a diverse range of talents, offers tantalising prospects of collaboration as artists push and challenge each other to top ever-higher creative peaks. Crucially it will hopefully assuage any fears that the creative map of the city was being redrawn to move artistic communities northwards, ever further away from the city centre. 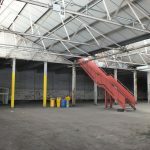 While the Ten Streets project in the Northern Docklands is to be encouraged and welcomed, we are pleased that there remains the will to provide a home for creative art within the Baltic area. With Ten Streets and this new and exciting Northern Lights project, what seems certain is that artistic and cultural endeavour will remain an integral part of the city’s broader identity.